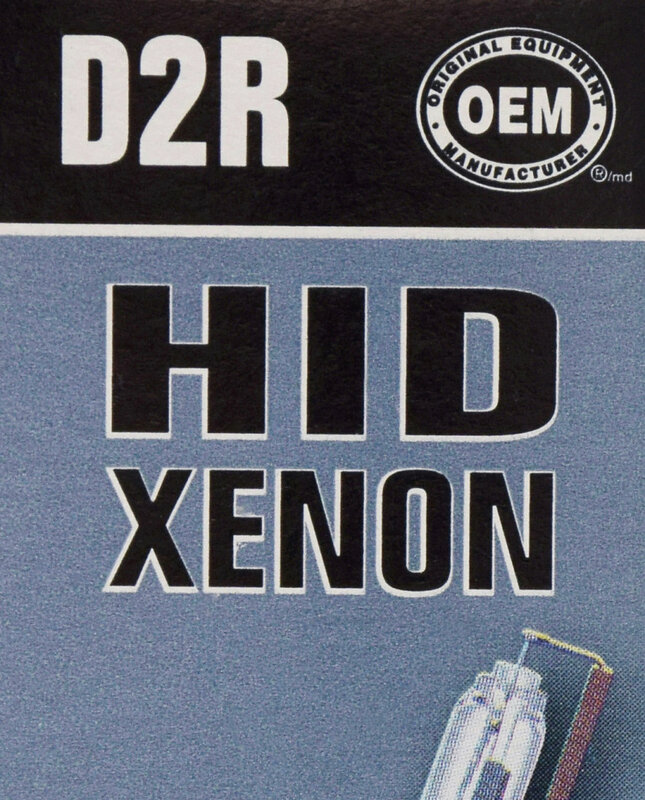 Looking for a stylized light for your vehicle? SYLVANIA SilverStar zXe HID headlights are where style meets performance. 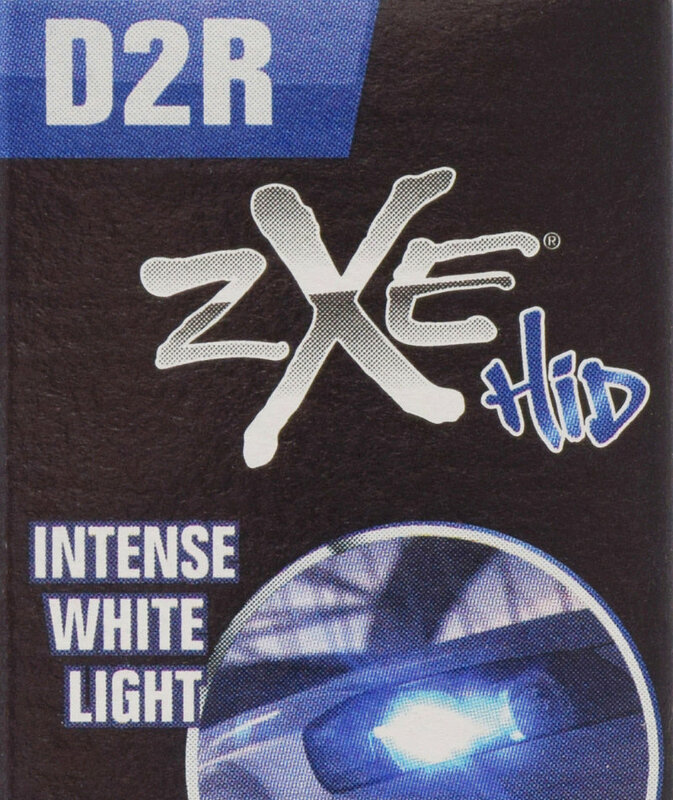 Xenon Fueled with an HID attitude creates a crisp, white light making your vehicle stand out in style.